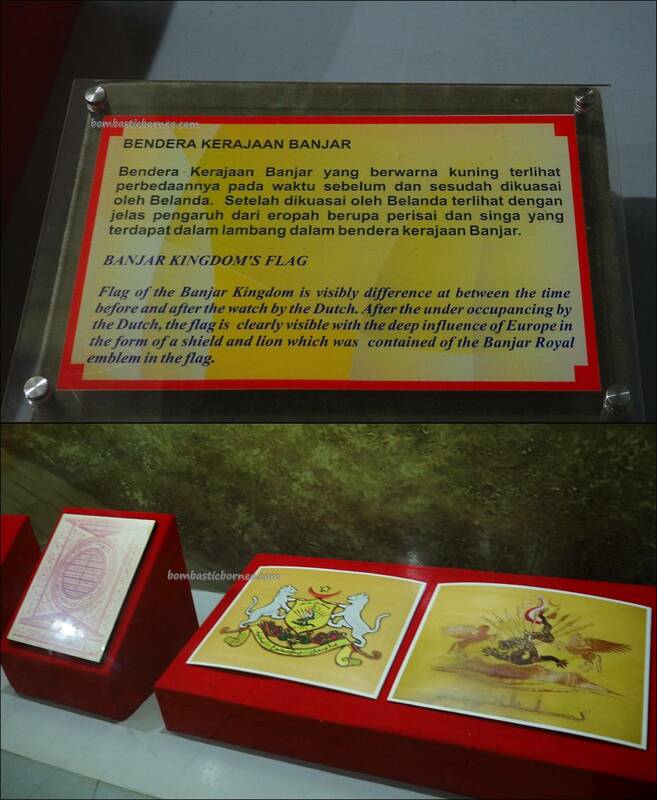 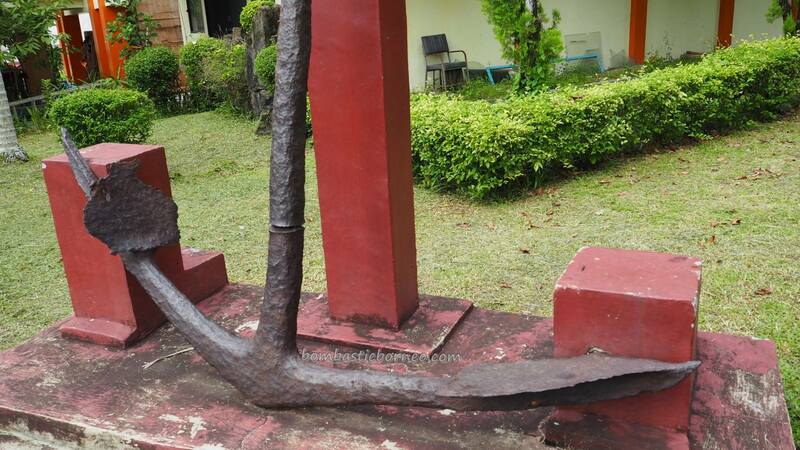 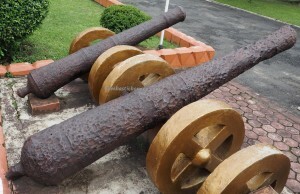 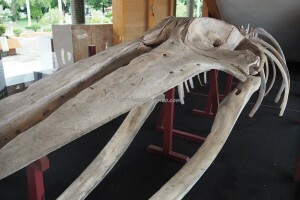 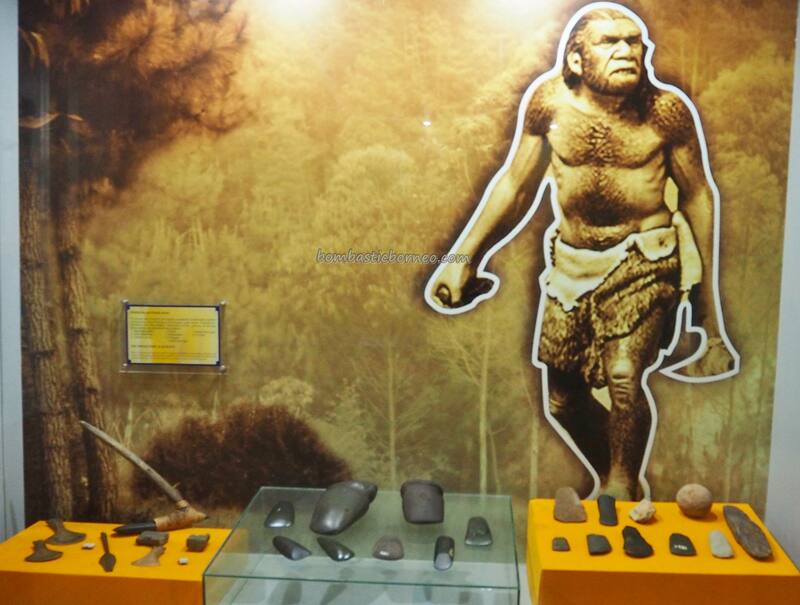 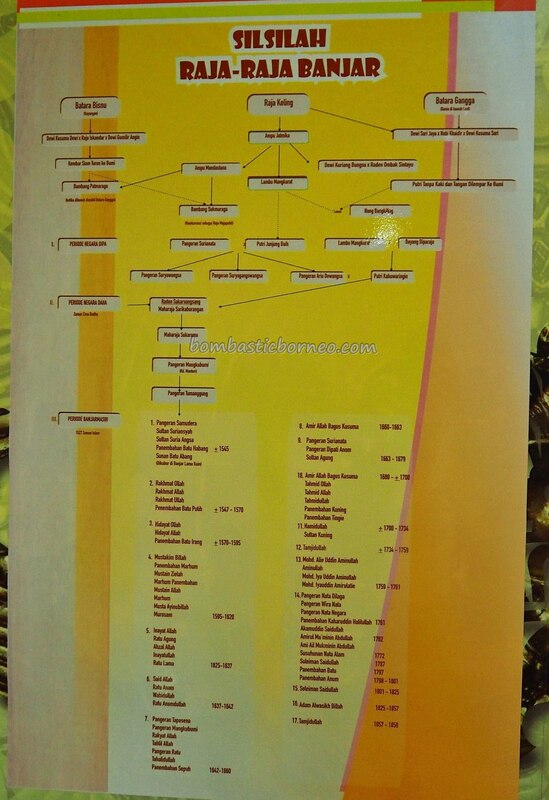 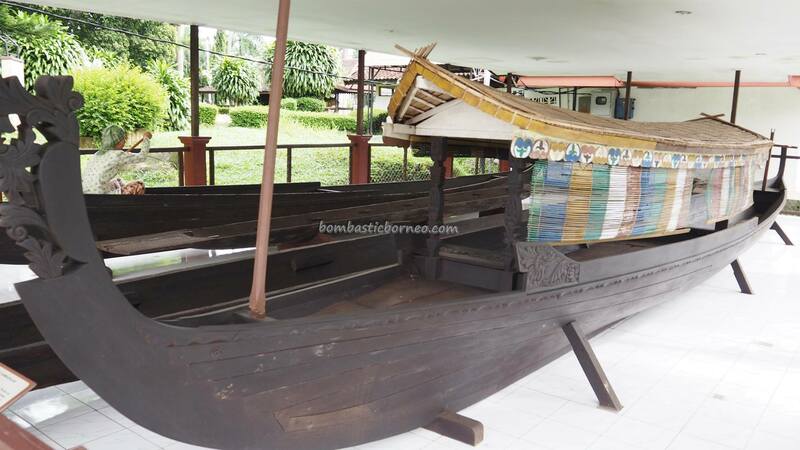 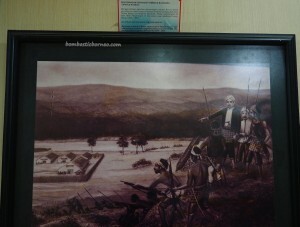 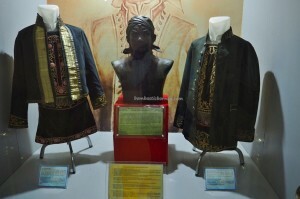 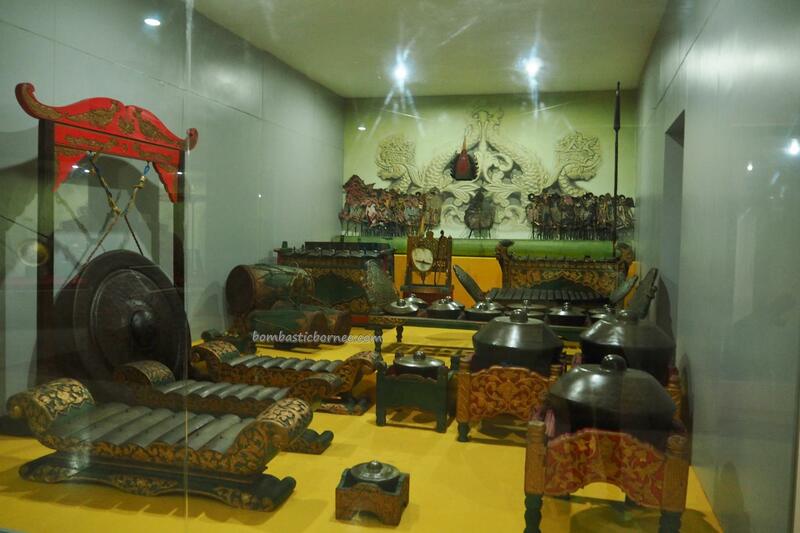 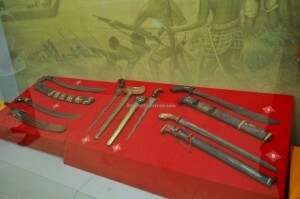 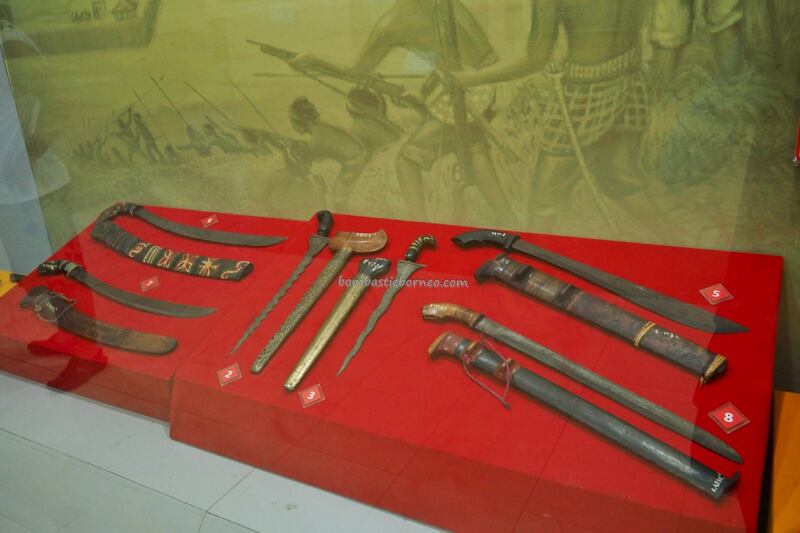 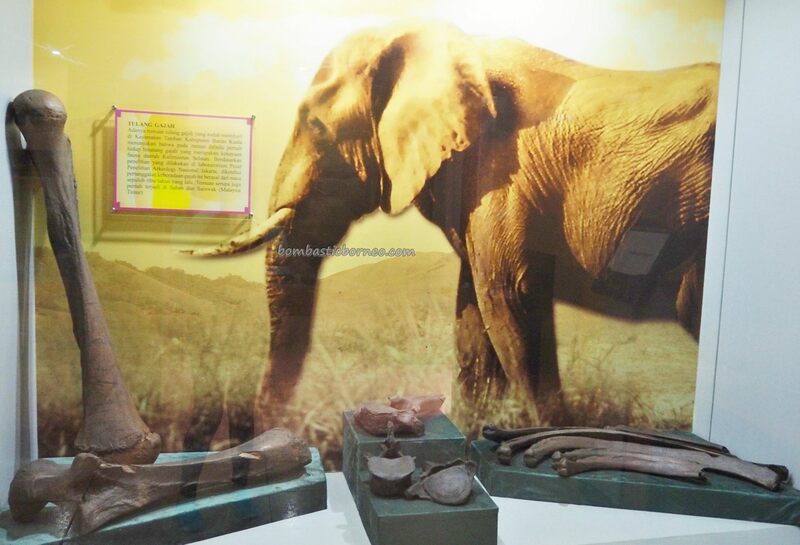 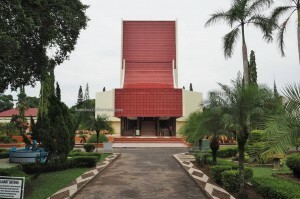 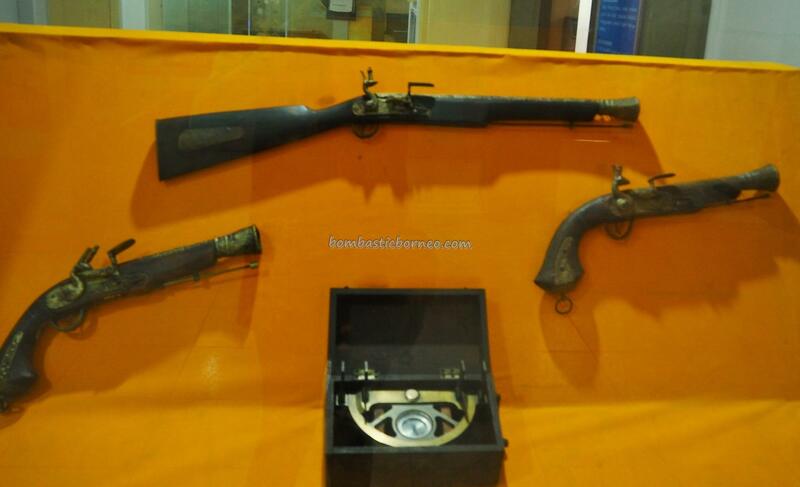 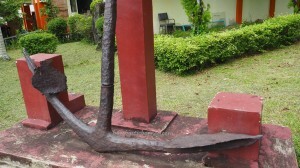 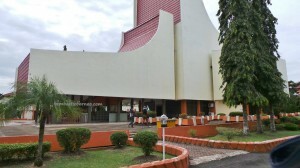 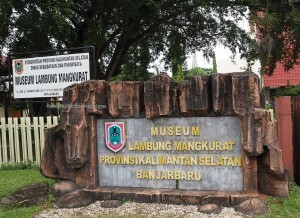 Location : Lambung Mangkurat Museum, Kota Banjarbaru, Kabupaten Banjar, Kalimantan Selatan, Indonesia. 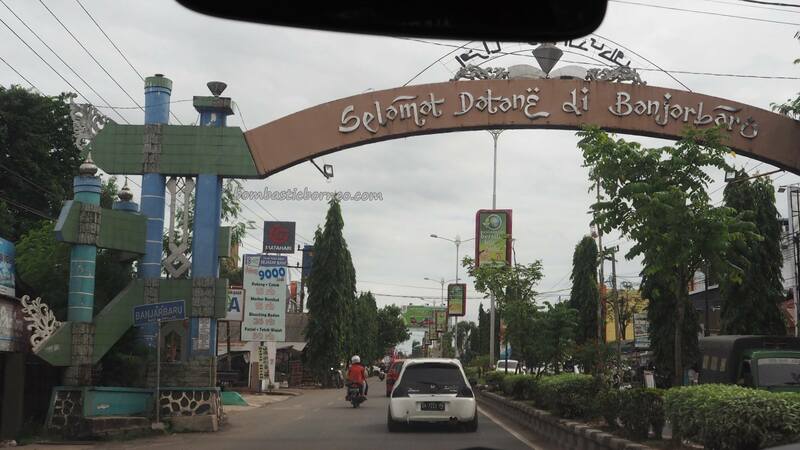 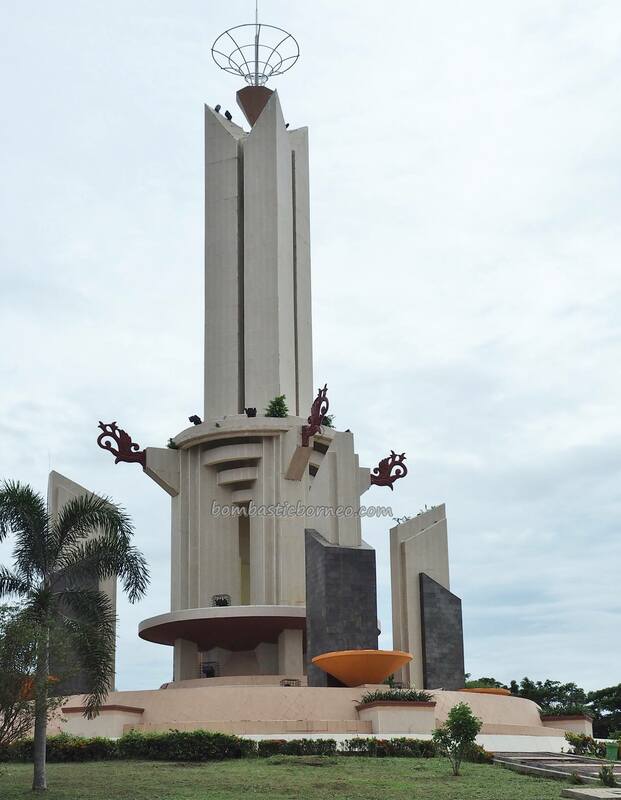 While on the way back from Kandangan to Banjarmasin we had to pass through the town of Banjarbaru where the Museum Lambung Mangkurat was situated, at Ahmad Yani Road Km 35.5 to be exact. 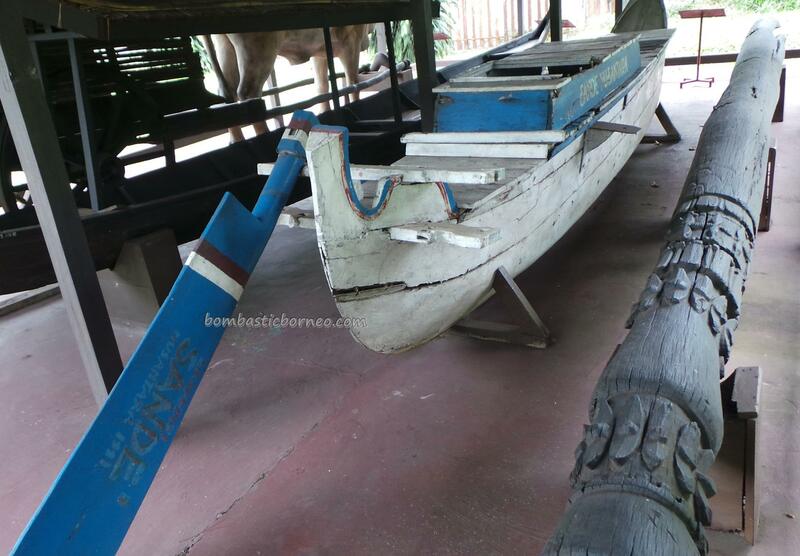 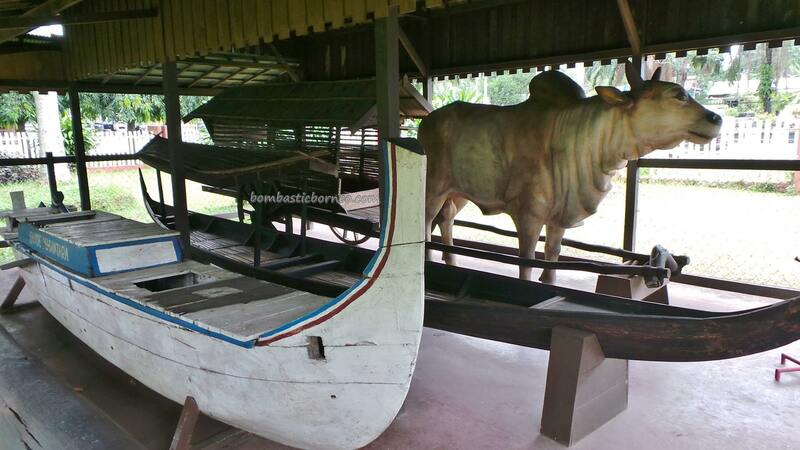 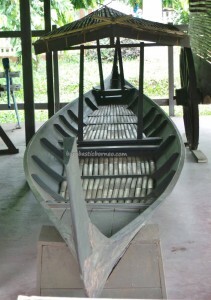 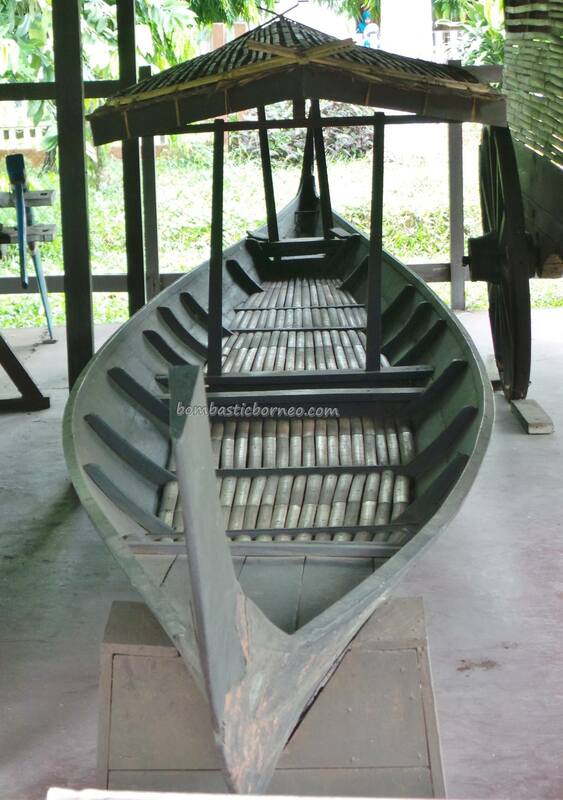 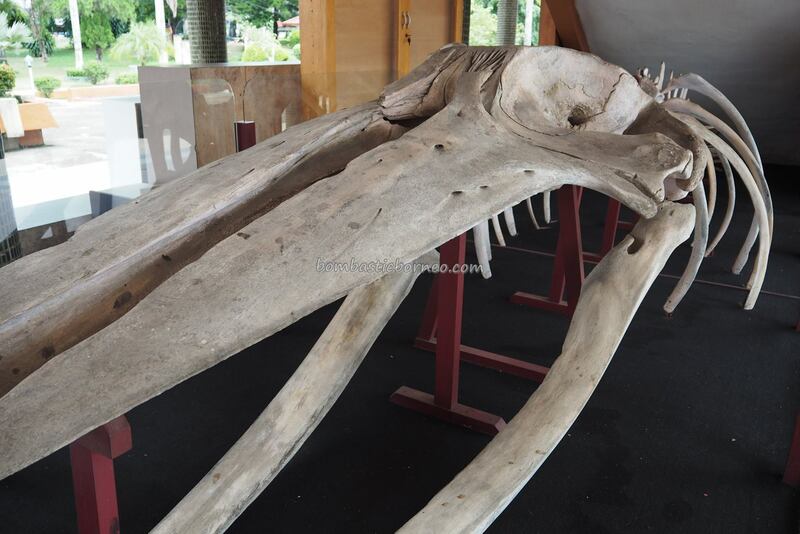 Once entering the compound of the museum we were captivated by the relics displayed, especially the boats. We didn’t know we had a small fan base here in Banjarbaru until this kid, 5th from right, asked for a photo together…hehehe. 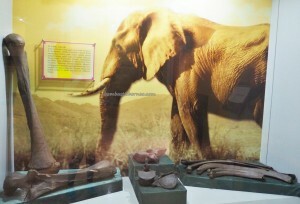 Spending too much time on the external exhibits was a mistake as the museum closed pretty early. 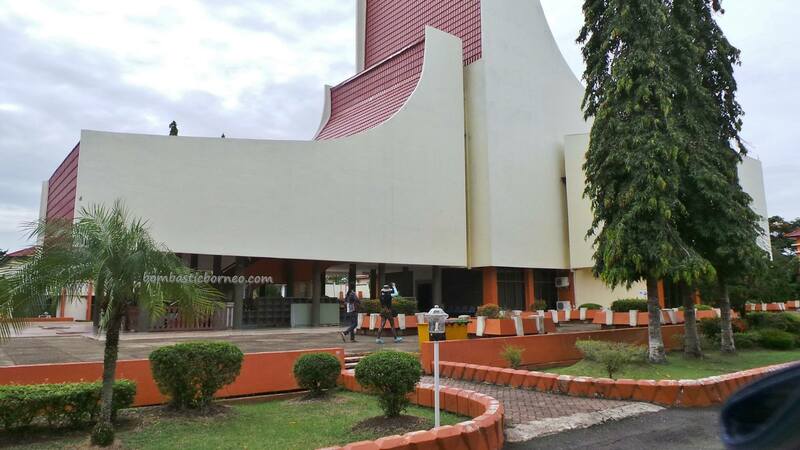 So by the time we made it to the main building where much more were to be learned and the officer on duty told us that they were closing. 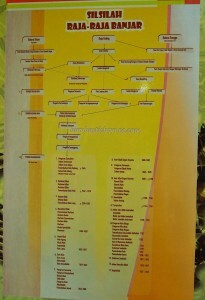 However we managed to negotiate for a bit of ‘extra time’. 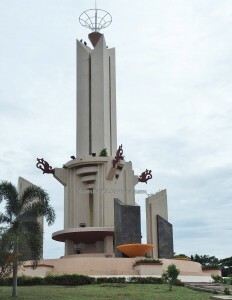 We should have done the inside first instead. 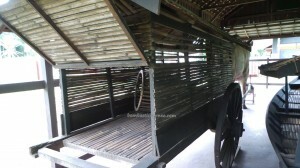 We managed to catch some shots though. We completely missed out on the upper floor and some other miniature buildings on the left of the main building. 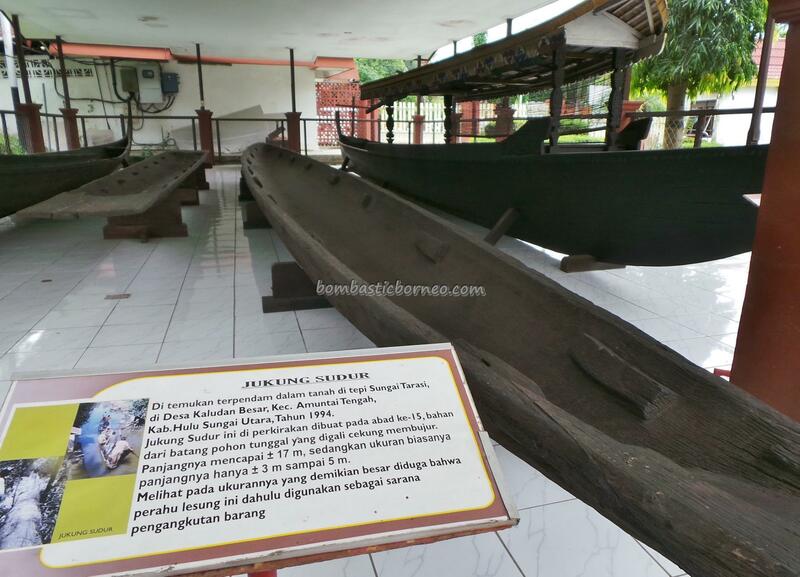 We have come to the end of our tour of South Kalimantan and as we mentioned before that we had to give the Tabalong Cultural event a miss as their schedule was retimed after we bought our tickets. 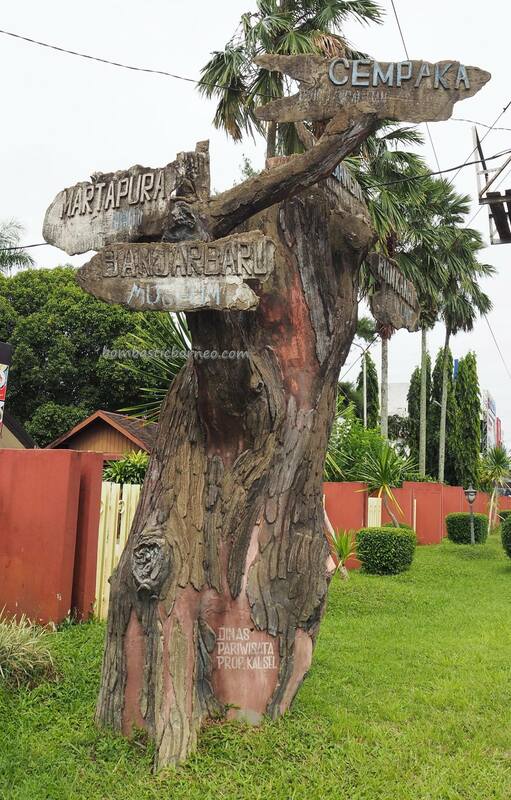 After staying in Banjarmasin for the final night we took the 14hr overnight bus to cross over to Balikpapan in East Kalimantan. While in East Kalimantan we stayed in Samarinda for a couple of days venturing into nearby areas. More stories to follow…..